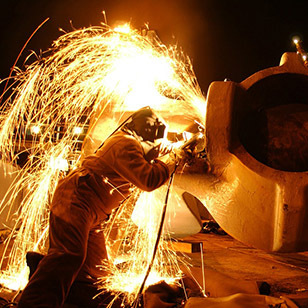 Welder’s Institute (WI) is a not for profit, accredited program for Welders based out of Miami, Florida. Established 2018. 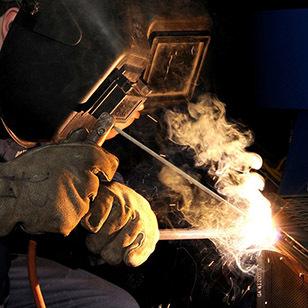 WI Provides training for welding careers, as well as, informational courses for non-welders. 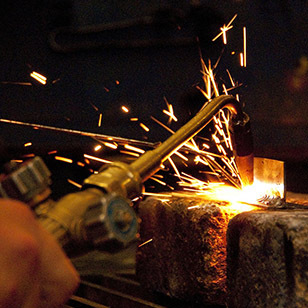 Our primary focus is to provide our students with the knowledge and skills required in the current fabrication industry. 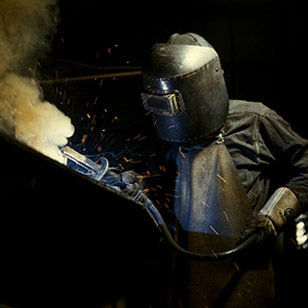 Our program prepares you to be the most, well-rounded welder by offering online training, classroom time, and extensive shop exposure. With demand at an all-time high, trained, knowledgeable staff are rare. Employers are increasingly demanding, and require skilled staff just to keep up with the latest technology. 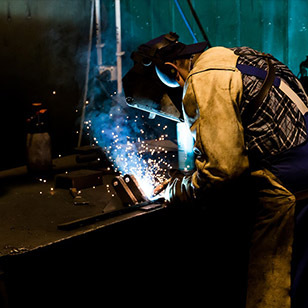 Get up to speed on all the new and improved welding technology the industry has to offer. Let our knowledgeable staff teach you the latest in products and techniques to keep you a step ahead of the rest. 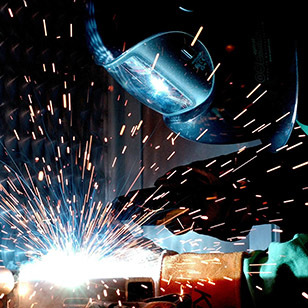 WI is affiliated and sponsored by some of the biggest names in welding and fabrication. Not to mention a strong local working network. Below are just a few of our sponsors. American Welding Society (AWS), Miller, Lincoln, Techniweld, Hobart, Blue Demon, Revco, United abrasives, Sumner tools, Jet Tools, Wilton tools, Inweld, Baileigh Industrial. We don’t stop there! We are big supporters of the following causes. We hope you can join us.